Health insurance is an important factor in health care. Lack of health insurance dissuades people from seeking both routine and emergency health services. Those who do access health care without insurance can face enormous costs. 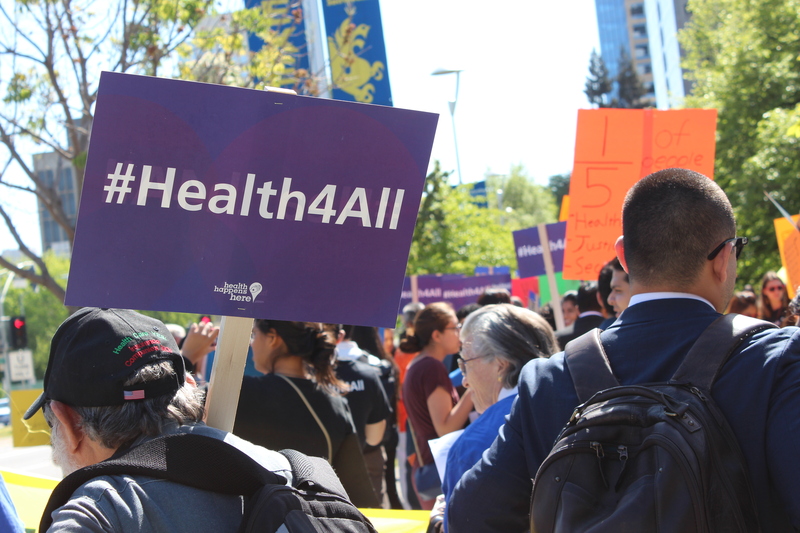 Based on a statewide survey, the Healthy California project found that most immigrant youth did not grow up with health insurance, usually due to lack of affordability or immigration status. Nonetheless, as young adults, immigrant youth have found ways to navigate the system and obtain health care through school, work, or a family member’s insurance plan. As of 2013, over 54% of immigrant youth reported that they had recently obtained health insurance for the first time. Of those, 20% reported being covered by someone else’s insurance plan, such as a parent or spouse. Eleven percent reported using government programs, such as Medi-Cal and the Children’s Health Insurance Program (CHIP). An additional 8% percent paid for private insurance. The largest proportion, 32%, reported accessing insurance through their university. Another 20% reported receiving insurance through their employers. When people access insurance through institutions, their coverage ends with changes in school enrollment or employment status; people who lack the personal funds to buy their own insurance easily become uninsured once again upon exiting the supporting institution.